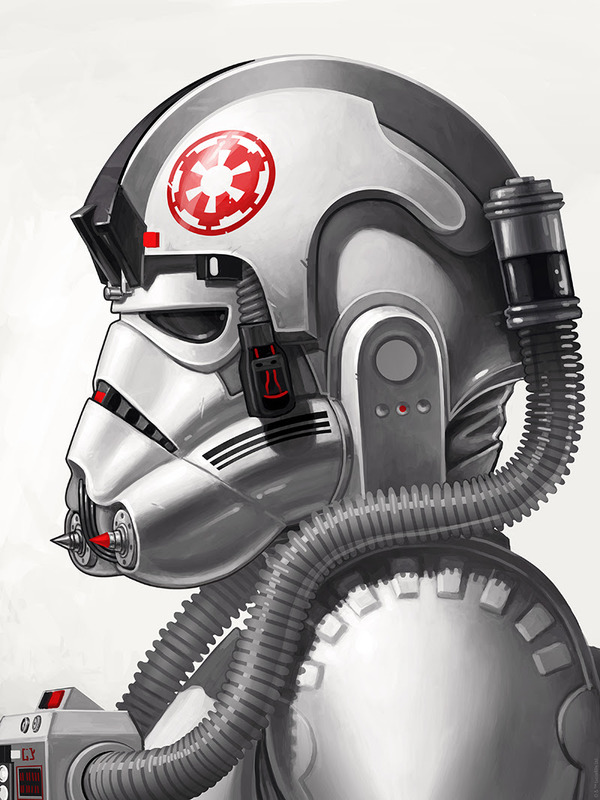 Mondo and Mike Mitchell continue their Star Wars portrait series with two of the best ones yet. 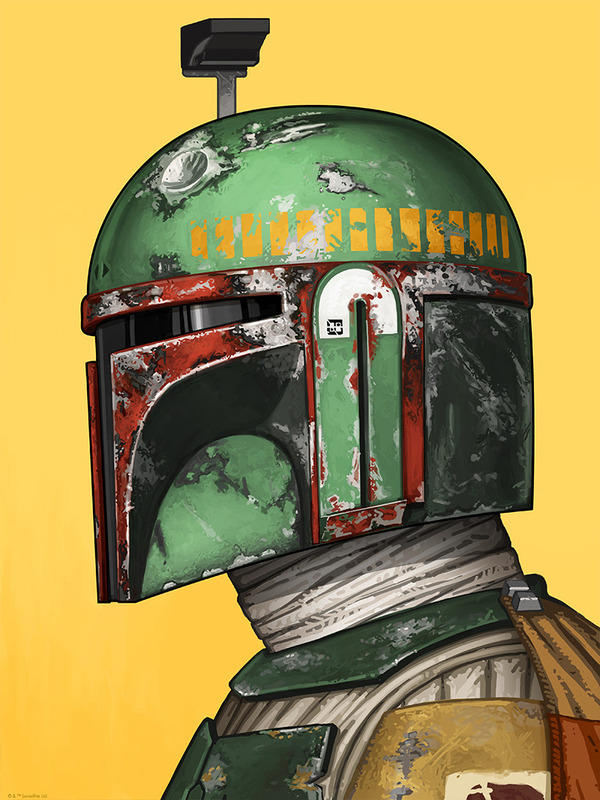 Boba Fett and At-At Driver are both 12″ x 16″ giclees for $55 each. They’ll be sold as timed editions through Sunday at noon. Visit Mondotees.com.